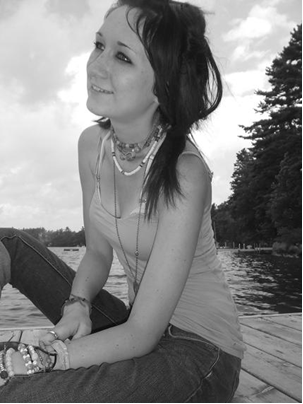 The Haley Rae Martin Creative Recovery Program is a free program for young women in recovery. It is an opportunity for self-expression, self-exploration,and cultivating self-respect through art. What if you could have a do-over, a clean slate free of emotional burdens, free of that sense of brokenness? What would that sort of freedom feel like? Can you imagine? No matter what troubles there may have been in your past, together we will set off on a journey beyond your wildest dreams. We will meet weekly on Tuesday evenings to talk, to listen, to create, to explore. Get ready for a creative, enlightening, and enjoyable adventure. See you there. In this series we will explore the arts as pathways for self-expression, self-exploration, and cultivating self-respect. The arts - visual, sound, movement, writing - ask us to explore and express our inner world, and can be richly meditative experiences as well as enjoyable and satisfying activities. We will also discuss some tools for engaging with our creations to understand what personal meaning they may hold for us.